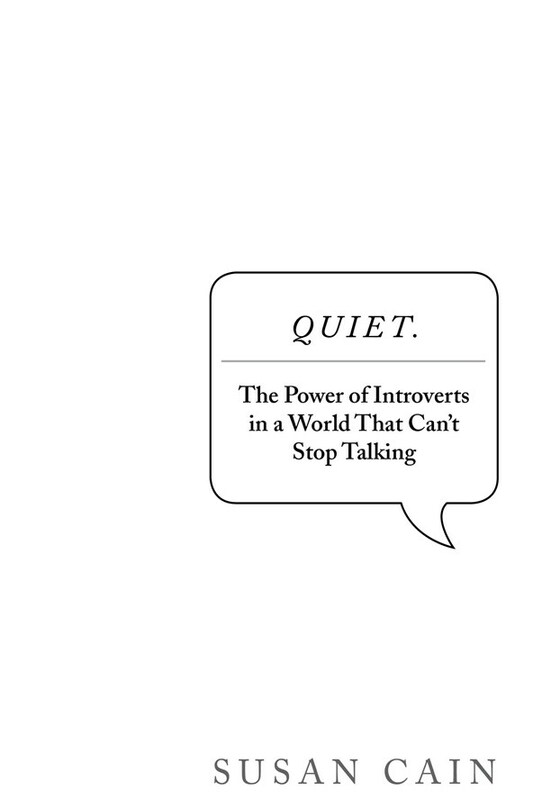 If you've landed here, on a bookish blog, chances are that you belong to the former - like me - and you will most likely love Susan Cain's Quiet: The Power of Introverts in a World That Can't Stop Talking. Introverts are numerous - depending on the study you read, they constitute from one third to a half of all people. They are neither social misfits nor murderous loners, despite the popular culture which sometimes presents them as such. In fact, introverts are sociable (although they prefer deeper connections to superficial chitchat), creative, often extremely talented. They can, in right circumstances, be stunningly effective leaders or successful professionals. Do I sound as if I were defending introverts? Perhaps, but that's only because these days introverts need defending. Popular image of success seems to be composed of extrovert qualities. Outgoing. Confident. Forceful. Loud. Fearless. Comfortable in the spotlight. That's what you need to be to get anywhere in today's fast-paced, pitiless, efficient world. Cain lists a whole bunch of people who achieved extraordinary things in professional life despite being, as she calls it, 'card-carrying introverts'. It appears that silence has its own power. The main message of Quiet is simple: dear introvert, please stop apologising for who you are and start enjoying your gift. Utilising our natural strengths is much better strategy than forced participation in the game that is not really ours. Modern research - helpfully presented in the book - claims that introversion is a physiological trait, present in human population for very good evolutionary reasons. Even if you, an introvert, find yourself in a situation calling for extrovert qualities that would normally leave you drained and unhappy, there are strategies to minimise the damage. 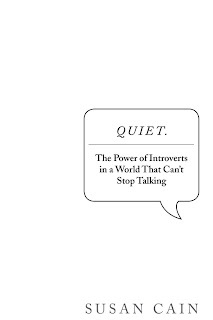 While Quiet is not exactly a self-help book, it does list quite a few helpful suggestions. Extroverts, too, might find Quiet interesting, especially if they share home or office with a silent dreamer. After all, we can all learn from each other.